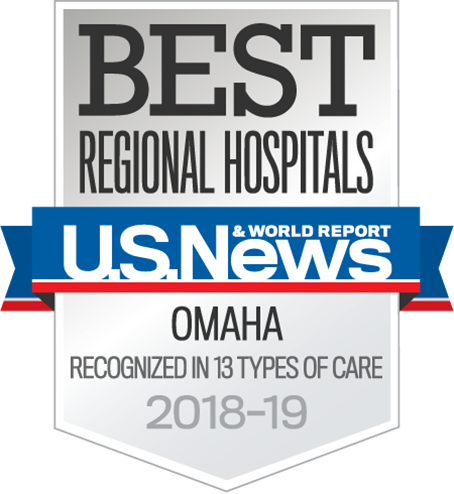 At Nebraska Medical Center, a dedicated team of professionals are committed to providing you with the highest quality of care. This team includes physicians, residents, nurses, pharmacists, therapists, social workers, chaplains, students, patient relations representatives, volunteers, and support staff. Each team member knows how important it is to make your stay as comfortable as possible. 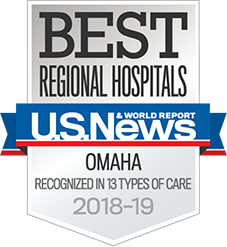 You’re invited to review the website to learn more about what you can expect to find at Nebraska Medicine as a patient and a visitor. One of the fastest and easiest ways for patients to connect with us is through our patient portal. One Chart | Patient provides you secure, online access to your health information anytime, anywhere – not just during office hours. Schedule or cancel your next appointment. Message your health care team. Download the MyChart App in the App Store or in Google Play.